Catch Up With Our Fall Newsletter! It’s here…our latest newsletter, just in time for Autumn. 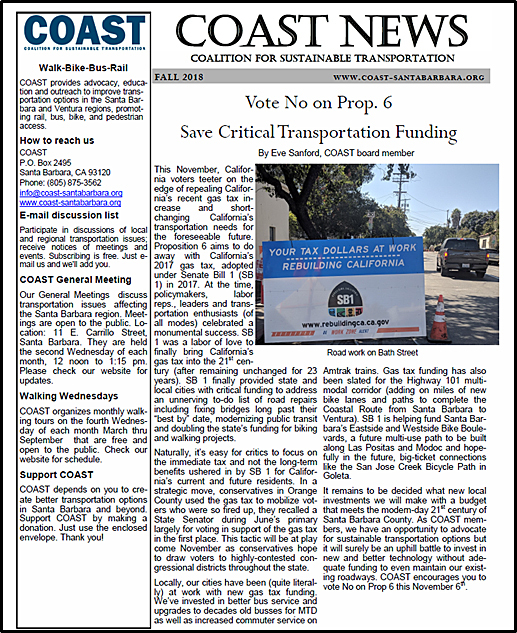 Click here or the image below to read or print the Fall ‘COAST NEWS’. 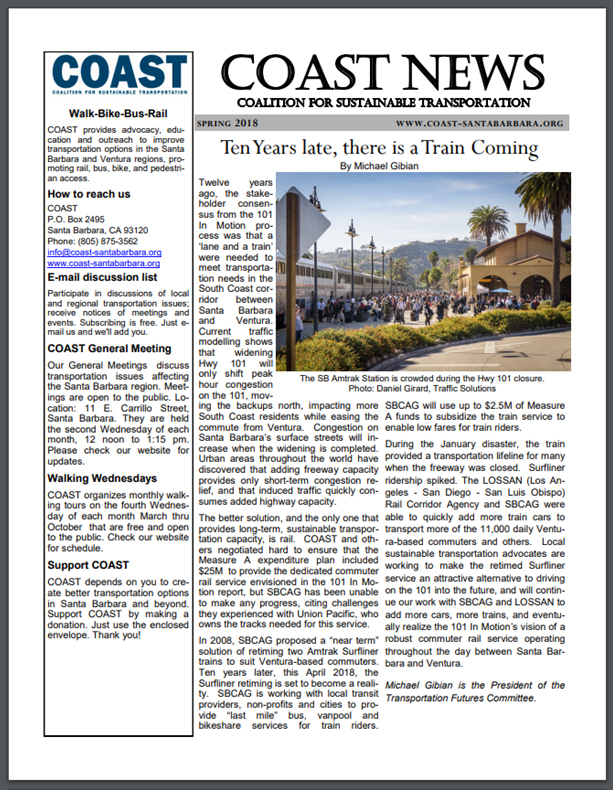 Spring Forward With the Latest ‘COAST News’! Our latest quarterly newsletter is all new! Click the image below to open, view and read, or print our Spring, 2018 ‘COAST News’. 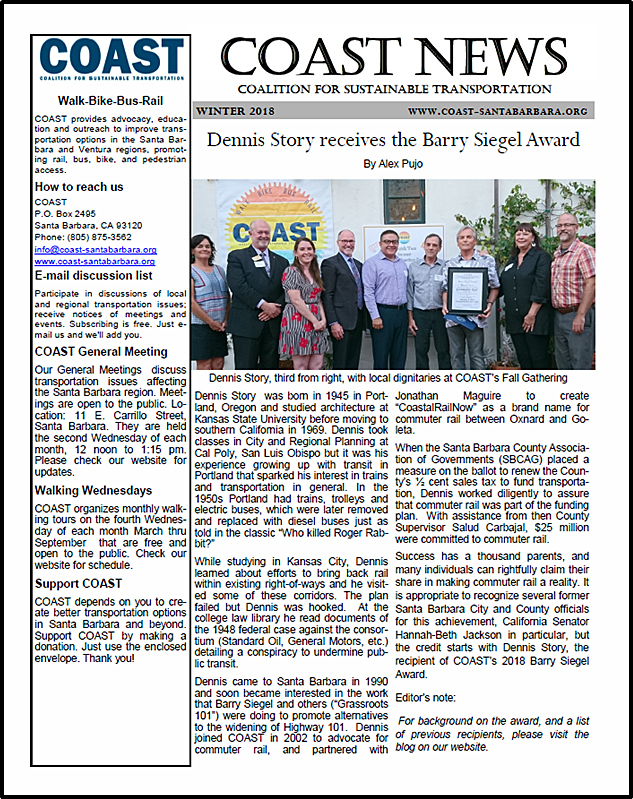 Read the Latest ‘COAST News’ for Fall, 2017! 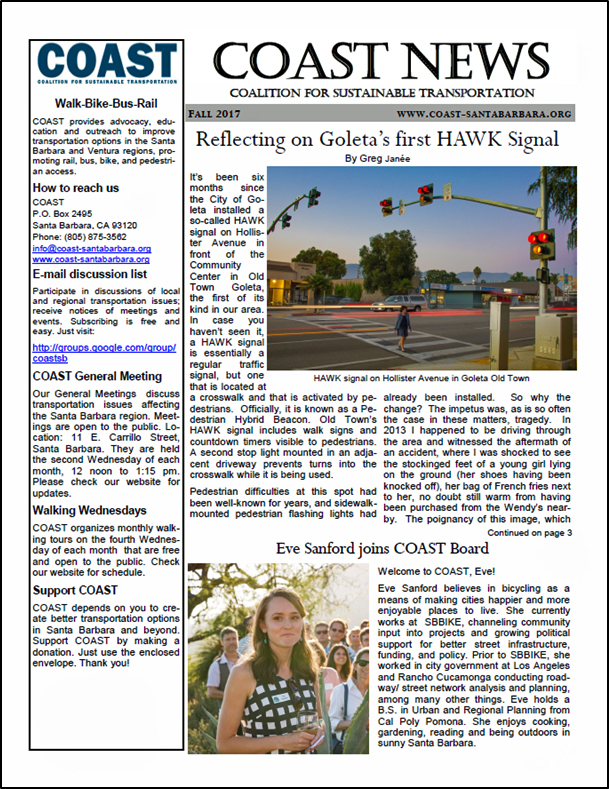 Our new Fall edition of the ‘COAST News’letter is available now. Click the image below to open, read and print yours today!